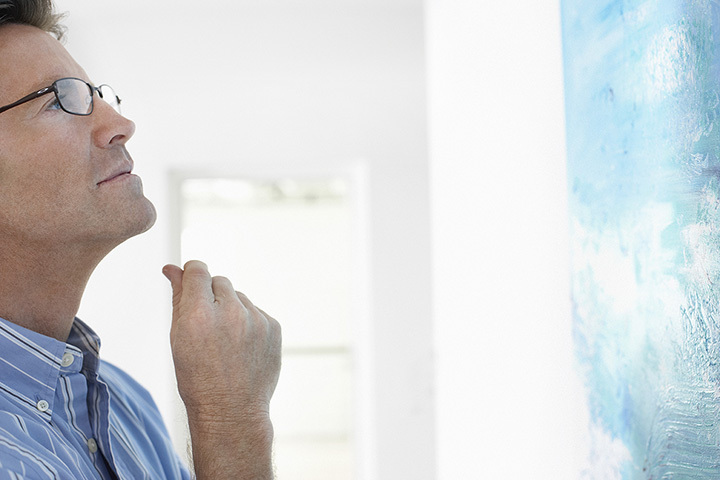 Visiting one of Connecticut’s art galleries is a great way to support local artists, and to observe some of the most famous works ever made. These nine galleries feature both Connecticut-based and international emerging and established artists. Several of these galleries are also positively involved in the local community, so supporting a local gallery also benefits the community. Located in up-and-coming New London, the Hygienic Art Gallery holds an abundance of events for the local community and have also combined forces with the City of New London to beautify the downtown with stunning murals. Artworks include mixed media, printmaking, paintings, and sculptures, and visitors will be glad to hear that exhibitions change frequently. Hygienic artists also volunteer with local students in writing and art workshops. For those looking to purchase a new original piece of art for their homes, Bendheim Gallery is the place for local, established, and emerging artists. Admission to the Bendheim Gallery is free and exhibitions change every six weeks. The gallery also features tours given by artists and opening receptions for new exhibits. The Bendheim Gallery is part of the Greenwich Arts Council, which is a non-profit art organization that aims to promote art in the community. Featuring artworks in all mediums, the Golden Thread Gallery aims to illustrate the different forms of the human condition. Exhibits and events are announced on their up-to-date Facebook page. In addition to being able to purchase art in the brick and mortar Maple and Main Gallery, they also have an excellent online shop in which customers can purchase their selection of artworks. Maple and Main Gallery shows works from 30 artists. Some of the many artists include Peter Barrett, who paints seascapes, Kathleen DeMeo, whose works are prints, painted, and mixed-media, and B. Rossitto, who paints nature scenes. Silk Road Art Gallery is a beautiful space where both successful and emerging Chinese and Connecticut artists can show their work. They feature artworks from over 30 artists and some of the artists’ works can be explored on their website. Updated exhibitions and show details can be found on their Facebook page. At this cinema, art gallery, and theater, visitors can enjoy a variety of alternative arts created by contemporary artists. Real Art Ways (RAW) shows emerging and career artists from Connecticut, the U.S., and abroad. RAW also gives back to the community by offering free art workshops for kids each summer. Located in a 200-year-old building, the Amy Simon Gallery shows fine arts from artists around the world. According to its site, the gallery “specializes in work by mid-career and emerging artists, contemporary blue chip editions and Asian contemporary art.” New exhibitions open with an evening reception. According to its site, the Yale University Art Gallery has a mission “to encourage appreciation and understanding of art and its role in society through direct engagement with original works of art.” This gallery is truly a site to behold. With magnificent works spanning from African art, to coins and medals, to photographs, to modern and contemporary works, you could get lost in this place for hours. Located in the historic Mystic, Connecticut, Courtyard Gallery aims to transport visitors to the intimate galleries of Europe. They show artwork from over 30 artists and receptions are held for each new opening. View more Connecticut Art Galleries.